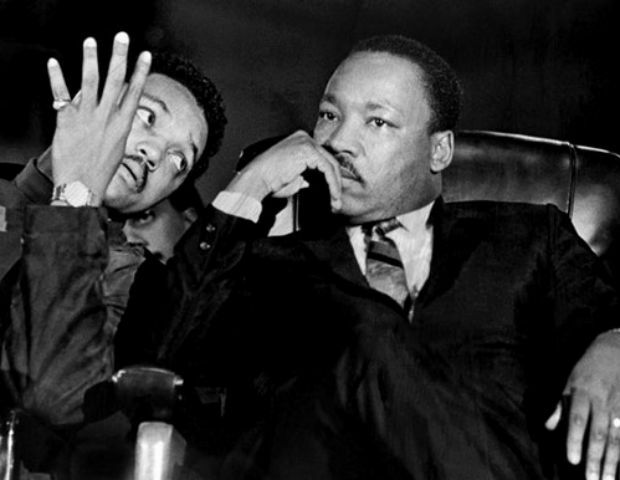 Since today marks the anniversary of Dr. Martin Luther King, Jr’s assassination, I want to bring up a highly intriguing detail from court transcripts of the King family’s 1999 wrongful death lawsuit against the federal government, City of Memphis, and State of Tennessee. The next sentence will likely blow the minds of the uninitiated, so I would recommend reading this before proceeding. So…Who Wasn’t Wearing a Tie on April 4th? This entry was posted in Race and tagged assassination, CIA, Civil Rights, FBI, martin luther king, memphis, mlk, wrongful death. Bookmark the permalink.